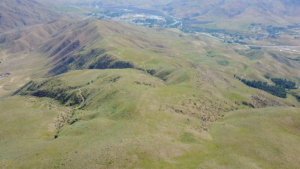 Visit the premier US flying site, just North of Boise, on the Payette River. Fly like the birds, with our Tandem Flight experience! What are you waiting for? Horseshoe Bend Flight Park is a vast 910 acre property with aspects facing all directions creating some of the most legit drive-up freestyle miniwing and speedflying terrain in the US. Our 850' high ridge is bowl shaped and provides excellent regular glass off conditions. XC potential is plentiful. The top gun launch is our highest launch and it's about 1700' above the LZ. The Flight Park provides a beautiful eco-friendly riverfront camp area with natural spring fed rinse off stations. The training hills are very forgiving and offer a perfect place for first time pilots to progress. 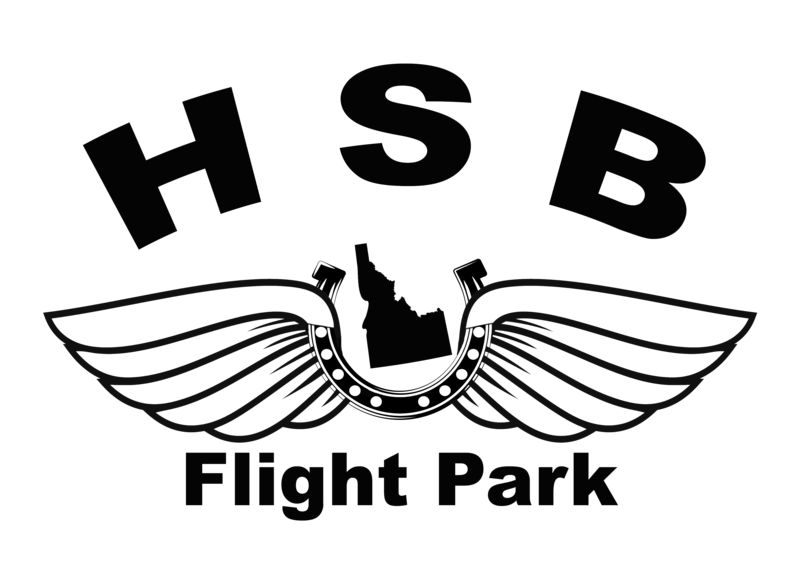 You don't have to be at pilot to enjoy HSB Flight Park, take a Tandem Flight with us and soak up the most amazing views imaginable of the Payette River. If you love the outdoors, this is definitely one of the best adventures you'll find in Idaho! Contact us and come experience the feeling of flight!